This will allow you to be more mobile friendly with your prospects. 70% of the people use their mobile device versus their laptop or desktop. 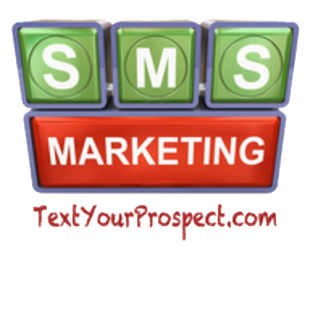 This will give your prospects a one-touch ability to contact you via text, phone or emailing you. You can add any video, text, image or link to your mobile platform. Plus, with the ability to either sell or take payments right from your mobile phone. Now you can text your prospects your customized business card and never have to worry about running out of business cards again. Being able to brand yourself on a 100% mobile platform is the wave of the future.